I think it was the cinnamon that kept putting me off using it as I am not a fan of the scent or flavour of cinnamon in large amounts – it can tend to be overpowering. Think shopping mall and the cloying smell of a Cinnabbon baking shop – tooooo much. I soaked the brush for 5 minutes in a nice bowl of plain tap water then I was ready to start. 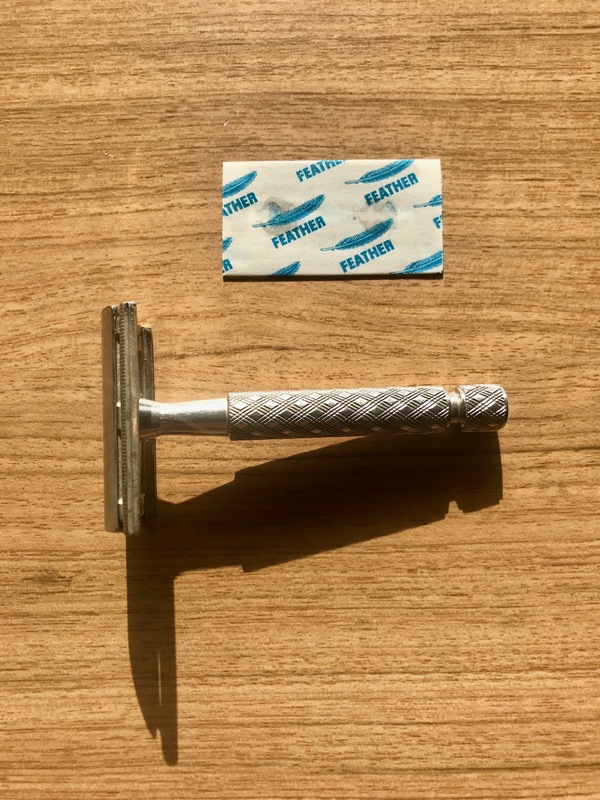 A new lathering technique today from mantic59 – HERE Look at the results!! 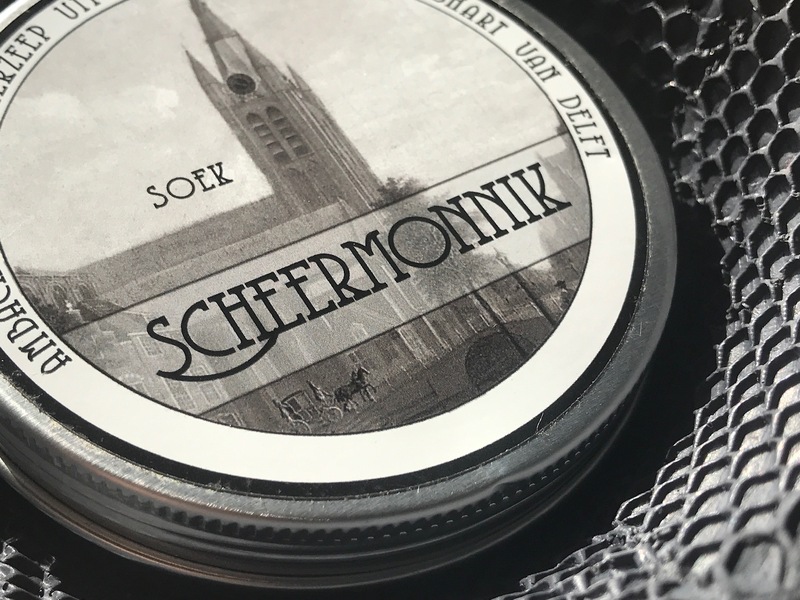 Note: Scheermonnik soaps were on the verge of being lost to shave-world as the original guy was shuttering production. This would have been awful as they are top class soaps and top class fragrances. Luckily he handed his soaps and business to a new owner who has not only continued to supply the original 4 frags but also introduced a scentless soap called “Puur” with no perfume. Perfect for those of us with allergies or sensitive skin. I need to complete my collection by buying a 1778 beau Brummell and a Puur. 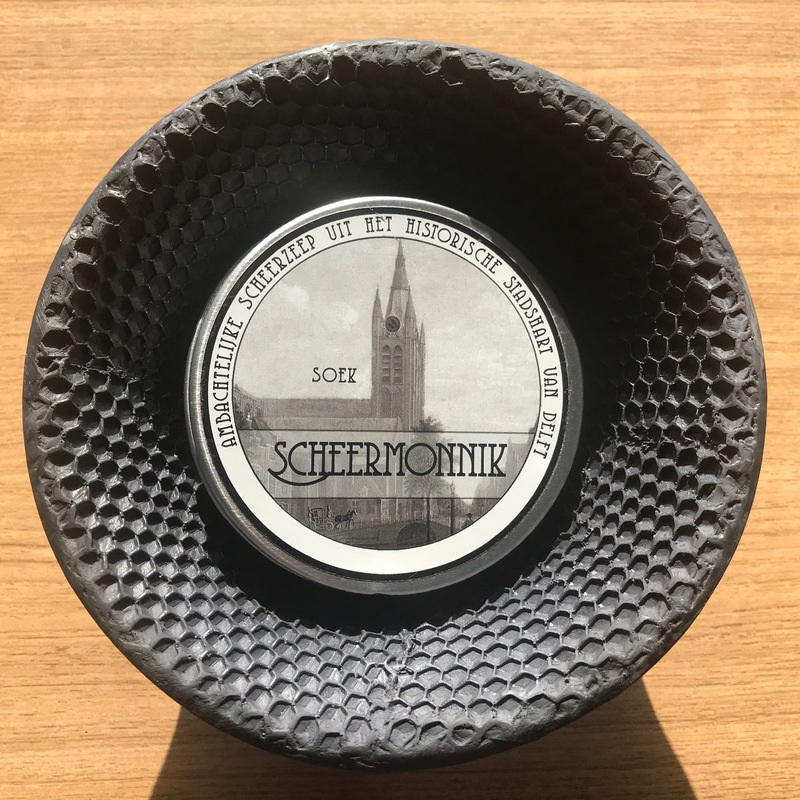 if you have not got a Scheermonnik in your den – buy one now. You won’t regret it. 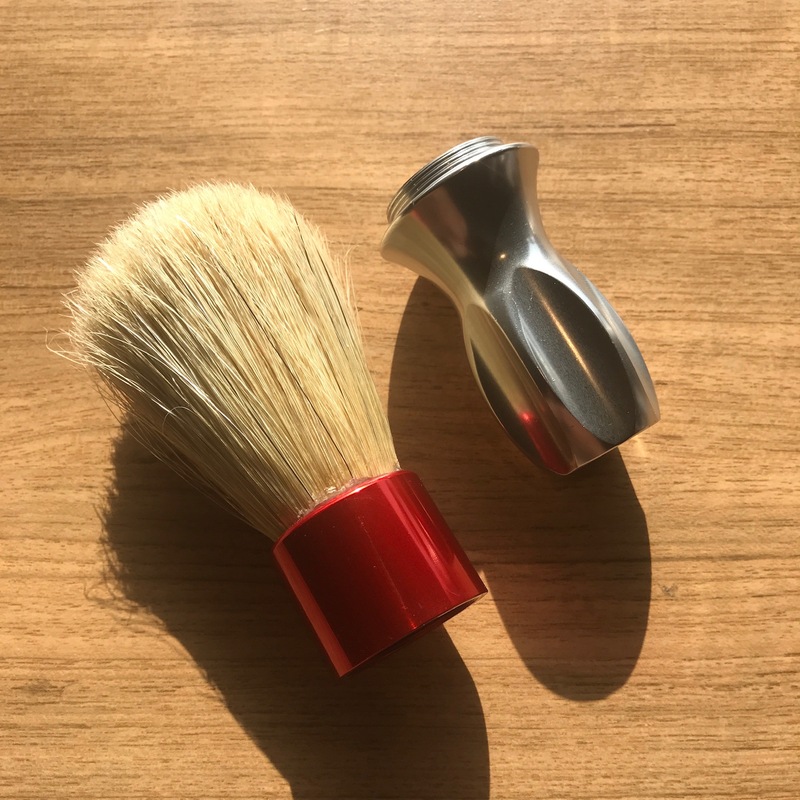 Here are the rest of today’s shave photos for your viewing pleasure and for those of us who missed the last article about Jayaruh brushes here is a LINK to his brush adoption page. This is the original ARTICLE.